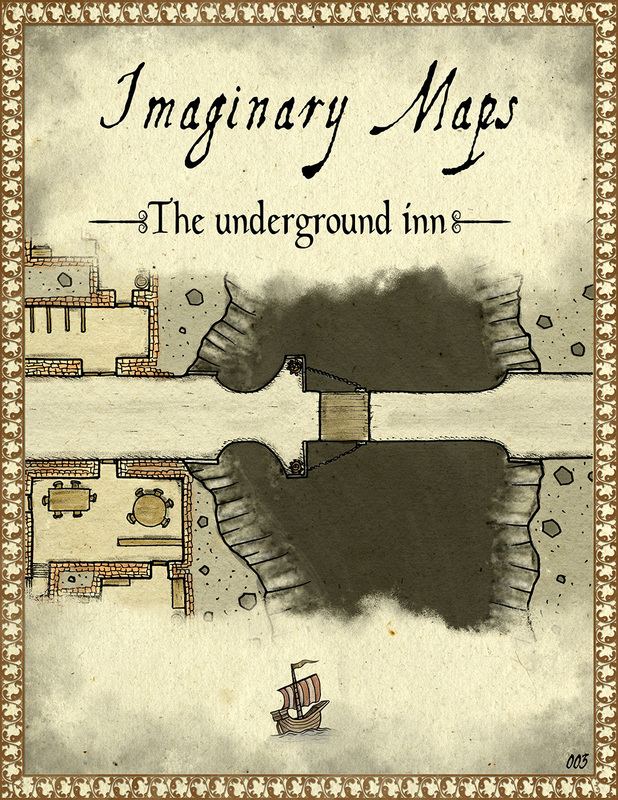 As you might remember from my latest post I have started up a store at RPGNOW selling some of my maps. 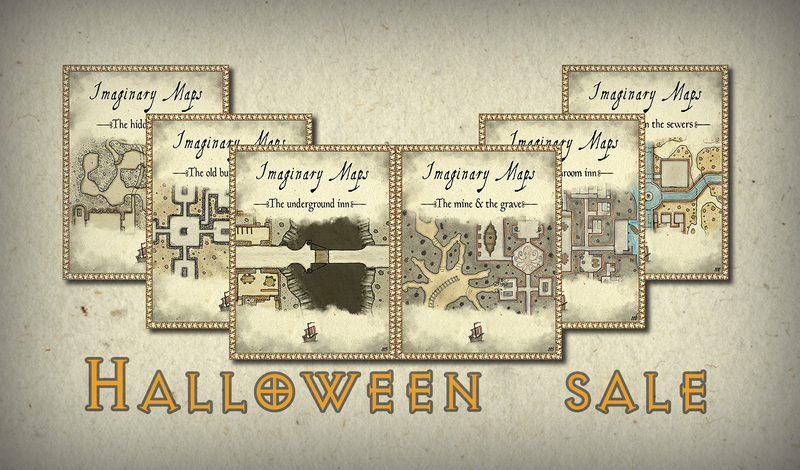 This week it’s halloween and I’ve decided to have a small sale of all my maps so far released. So this week, until the end of the month (October) you can purchase my maps for 0.99$ instead of 1.39$. So if you are in need of some maps for a Halloween gaming session head over to RPGNOW and pick up a map or two. If you buy a map I would also appreciate if you like to give a review of the product. And also if you have a suggestion on something I could improve in my maps or if you have a map idea you like me to draw feel free to contact me on par(dot)lindstrom(at)gmail(dot)com or write a comment in this post. One thing often leads to another. As I wrote in my last post I’ve started to make hand drawn old school maps. Mostly because I think it is great fun, but also because I spend a lot of time away from my computer and Cintiq tablet, so I sometimes have to use other means while mapping. After having done a couple of maps in my moleskin notebook I decided that it would be fun to try and colour them. So I scanned them and cleaned them up in Photoshop, before adding colour. I tried to keep the colour as natural as possible, I want it to look like this was done on paper and not in the computer. After doing some tests I think I found a style that works very well. But what to do with those coloured maps? Just letting them lie around on the computer wasn’t really a good idea, so I decided to set up an account at RPGnow so I can sell them for a small price. So if you feel like you are in a great need for some old school maps for your adventure, or just want something to put on your wall you can head over to RPGnow and check them out. If you have any suggestions on old school maps you would like me to do, or if you think something is missing in the ones I’ve made. Please comment in this post or send me a mail on par[dot]lindstrom[at]imaginarymaps[dot]se with your opinion.